Hey hunters (or other hungry people)! 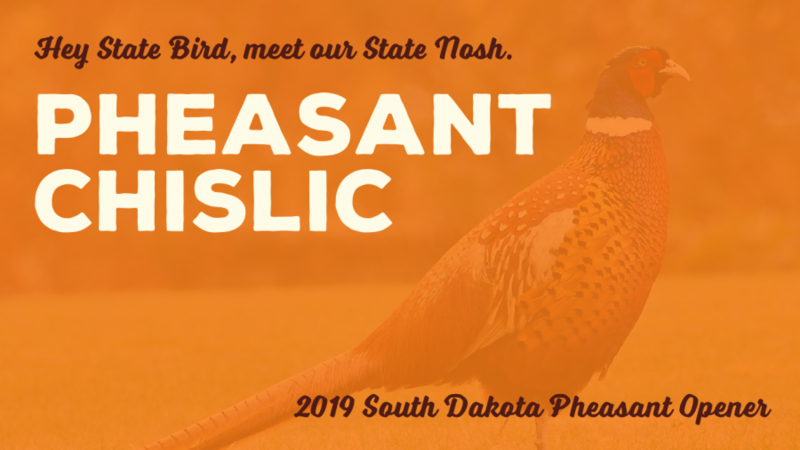 We’ll be serving up hot fried PHEASANT CHISLIC starting on opening weekend of the 2019 South Dakota pheasant season! Save the date. It’s time for our South Dakota State Bird to meet the South Dakota State Nosh. There will be a limited supply!